sounds yummy, doesn't it? As long as it involves chocolate, we are all good! people we get to participate the more great cards and recipes everyone gets! 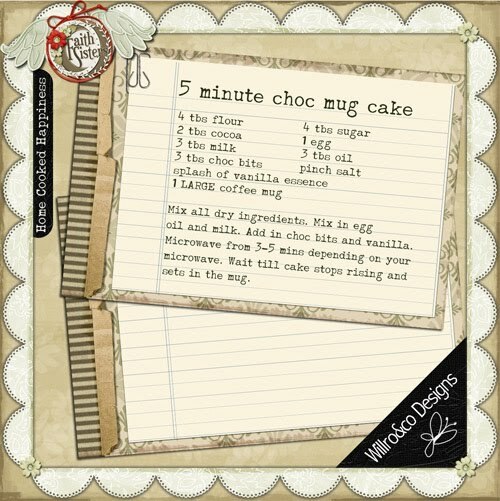 AND... if you make it all the way to the end of the blog train, there will be a special caboose with some recipe cards in it by the designers for you. Thank you so much for this Freebie. 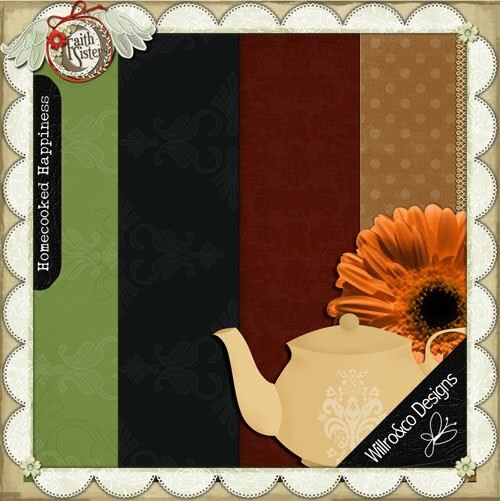 I want to let you know that I posted a link to your blog in CBH Digital Scrapbooking Freebies, under the Page 5 post on Oct. 24, 2009. Thanks again. Thank you, leaving you some love. Many thanks for your generosity in sharing your gorgeous portion of the blog train! Thank you soo much.Love it!